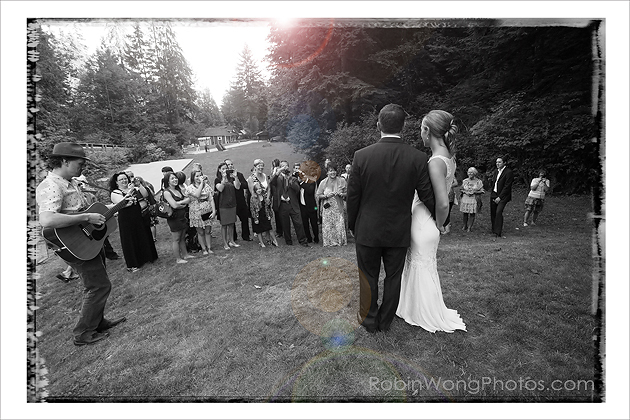 Robin Wong photos, a team of creative, fun and humble visual artists… we love to capture every intimate moments for your special event. Naturalistic, simplistic approaching personal with personality. 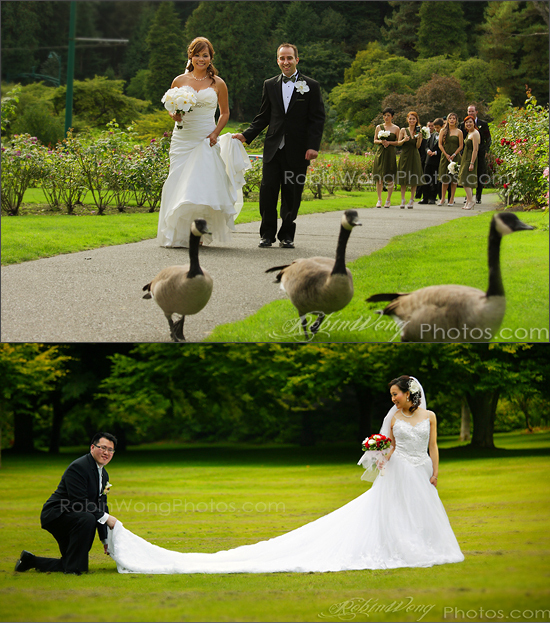 Weddings are ‘once-in-a-lifetime’ events, meaning for the wedding photographer, there are no second chances. With this in mind, choosing a trained and experienced professional wedding photographer is essential. 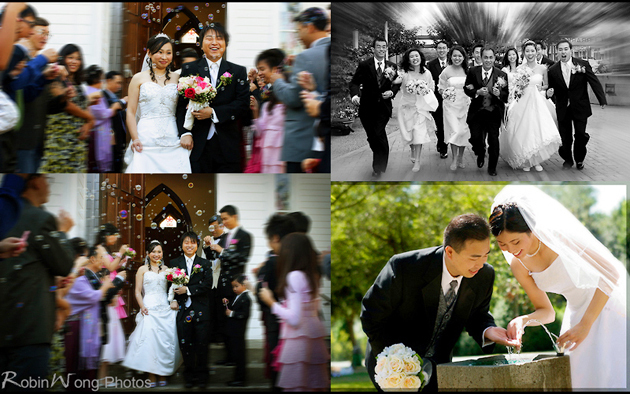 Robin Wong Photos | emind photo studio understands wedding photography. 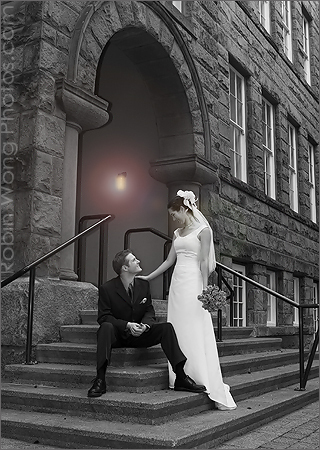 Vancouver wedding photographers in emind photo studio are formally trained to capture the magic and uniqueness of any wedding, from civil ceremonies to all forms of religious services. Wedding Photographers from emind photo studio are professional but also spontaneous and relaxed, allowing for natural image composition to evolve. As well as spontaneous shots, posing, placing and positioning for traditional wedding family photography can also be very important. A wedding photographer from emind photo studio is well trained to allow this type of posing to occur naturally and to capture these important images in a relaxed and uninhibited way. 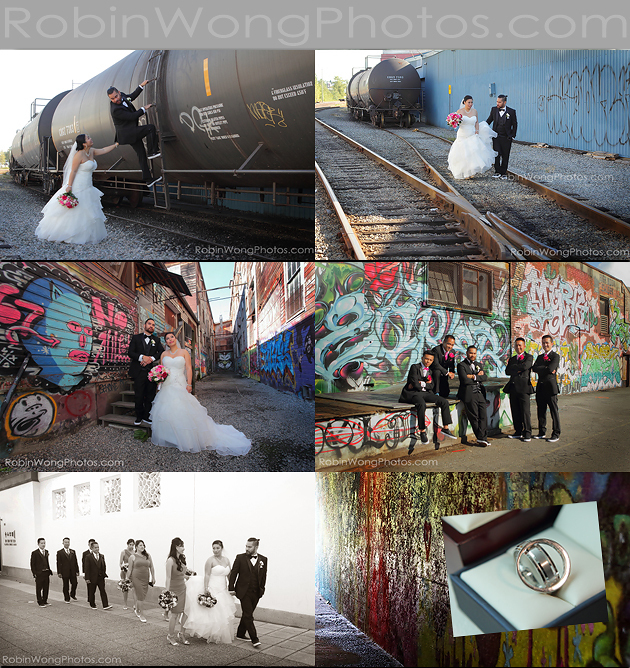 Spontaneity, mood and feelings are what wedding photography is all about. Robin and his team work hard to create the mood and bring out the feelings that will become timeless memories forever. Robin encourages spontaneity at all times. To make the photos unique, by capturing special moments, this is the essence of Robin Wong Photos. 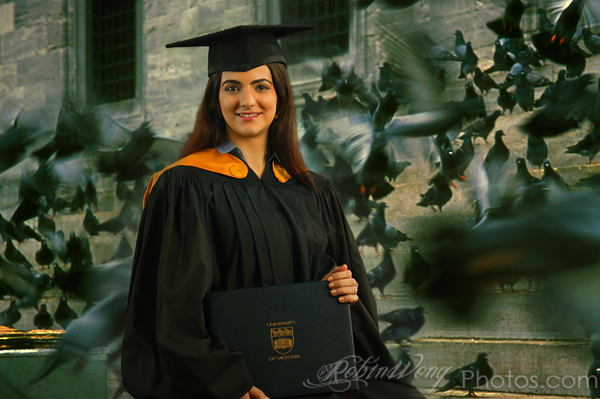 Robin and his professional photographers are fully equipped with the latest technology, using only high quality digital equipment, ensuring you receive crisp, clear and colorful high definition images. 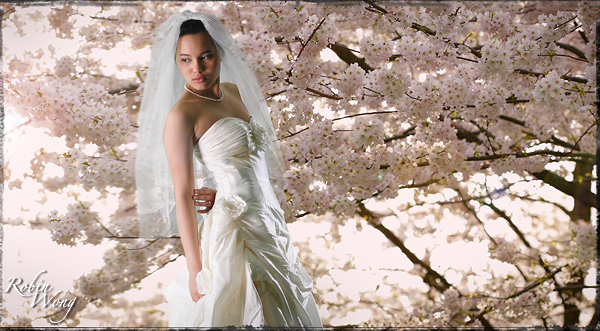 Your wedding images will undergo digital enhancements and retouching to make sure every detail is perfect. Blemishes or slight imperfections can be removed so as to enhance the end result. 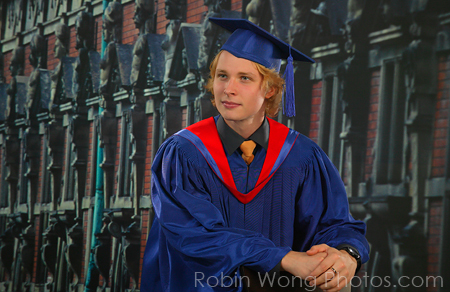 All images from Robin Wong photos are put through this treatment as standard. 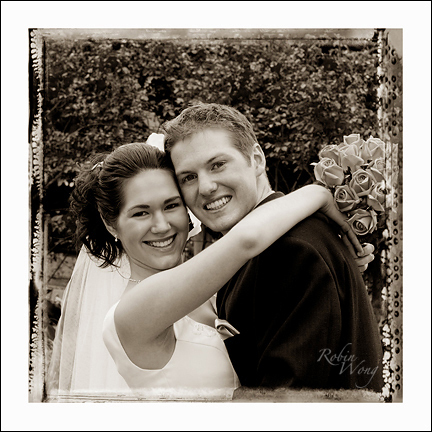 Robin offers an extensive range of album presentations and framing to enhance your wedding photography. The end result will be tailor-made and presented to you in beautiful albums and frames. The presentation of your images is designed to enhance the expression of the timeless moments created, guaranteeing their value and longevity. Capturing your precious moments is what wedding photography is all about. 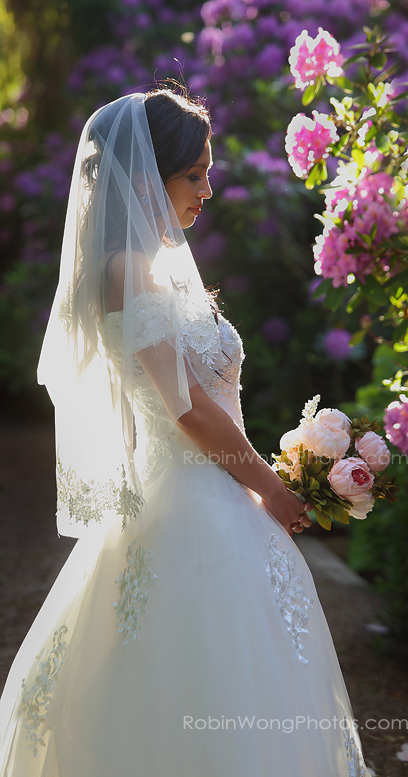 Robin has the experience and expertise to capture the mood and emotions of your special day as images that become timeless memories you will treasure forever. Internationally recognized and award winning photographer Robin Wong is passionate about fine art photography - so much so that over the last 20 years Robin’s work has displayed an abundance of visual creativity with a classic, timeless feel. His wedding journalism, life style portraits and commercial photography all exhibit his strong technical ability and demonstrate his aesthetic eye for fine art. 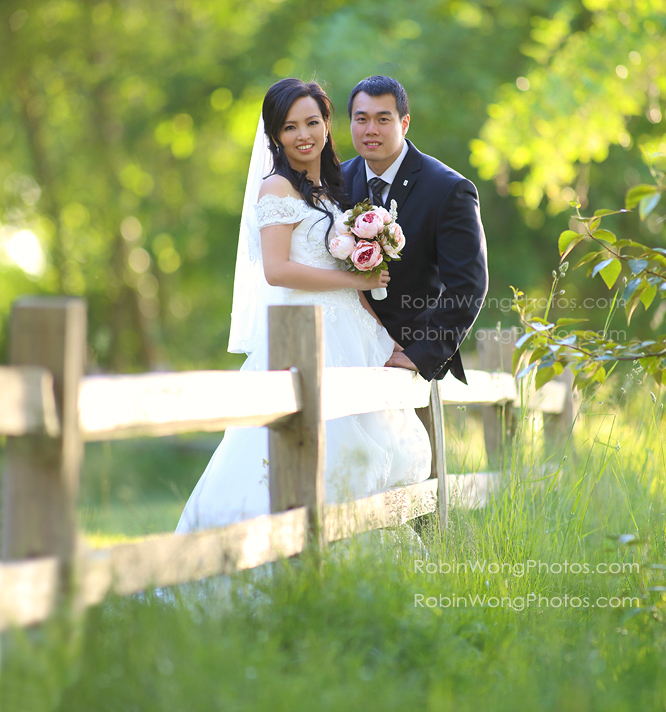 Robin’s experience in traditional photography practices and sophisticated digital photo techniques ensure perfection when capturing the essence of your special day. His ability to record timeless images will transport you to a nostalgic, emotional remembrance in years to come. 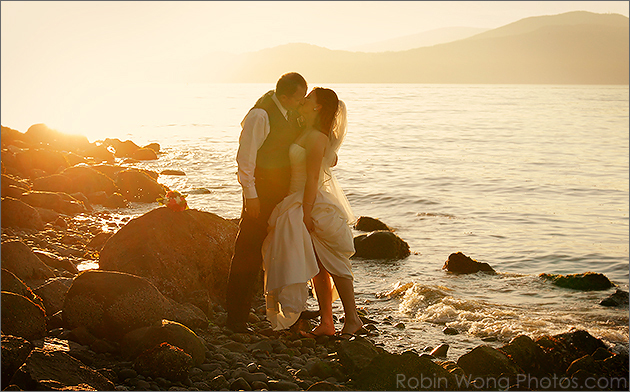 The talents of Robin Wong have made him one of the foremost photographers in Vancouver.